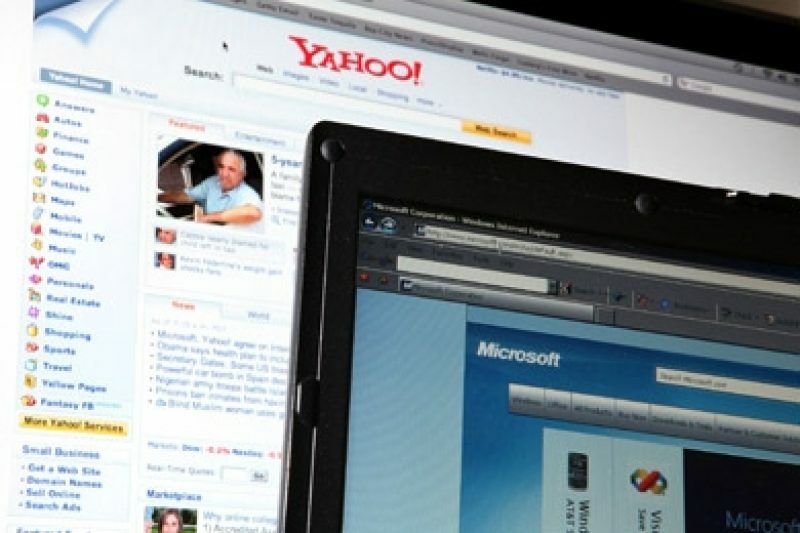 The personal information you gave Microsoft or Yahoo may be used to target you with online ads. In one sense, campaigns are doing a more sophisticated version of what they've always done through the post office — sending political fliers to selected households. But the Internet allows for more subtle targeting. It relies not on email but on advertisements that surfers may not realize have been customized for them. Campaigns use voters records to assemble lists of people they're trying to reach — for instance, "registered Republicans that have made a donation," Yahoo's director of sales Andy Cotten told ProPublica. Microsoft and Yahoo help campaigns find these people online and then send them tailored ads. The marketing site ClickZ, the Wall Street Journal, Slate and others have previously noted the ability of campaigns to target online ads to specific groups of voters. But what has not been detailed is which companies are now making the targeting possible by providing users' personal information — and which have decided it's off-limits. Privacy advocates note that there's no way to track what messages campaigns are showing to different targeted groups — or whether politicians may be pandering to different voters. When you see an online ad, you may assume it's comparable to a billboard — identical to everyone who walks by. But that's not the case for many ads. In the milliseconds it takes for a page to load, advertisers can identify a particular user visiting a site, and choose ads to display based on what they know about that user.